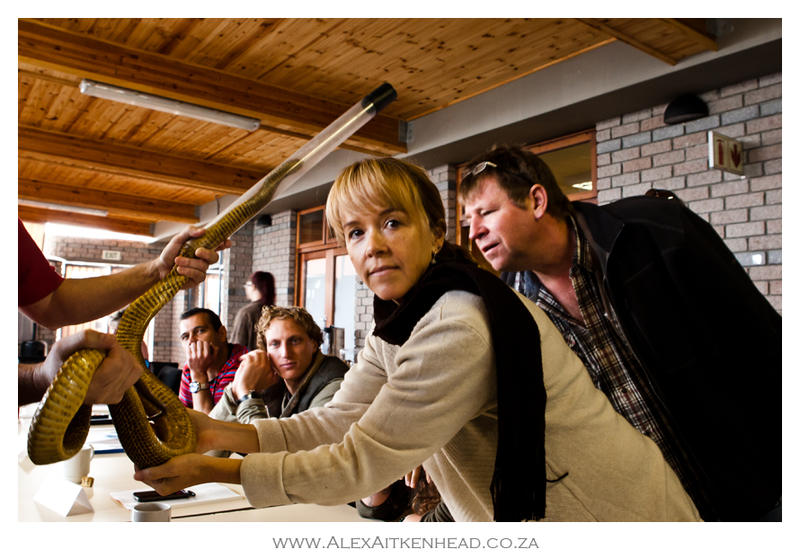 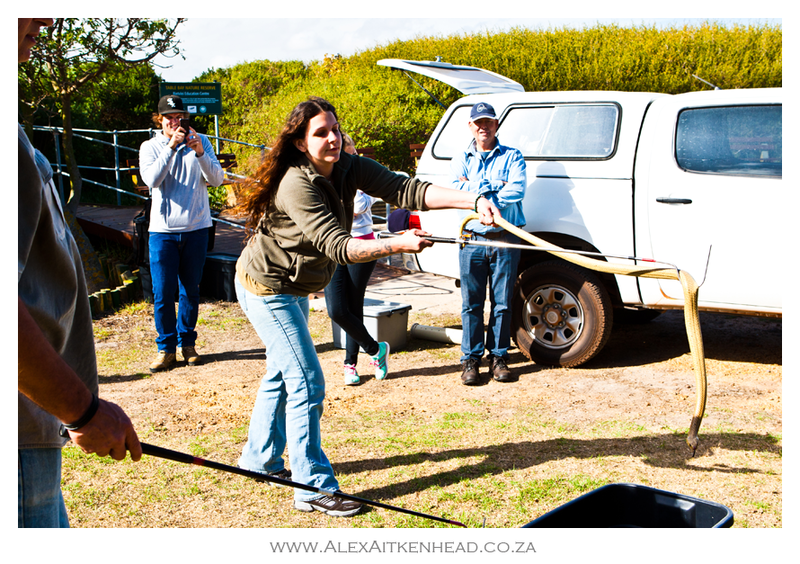 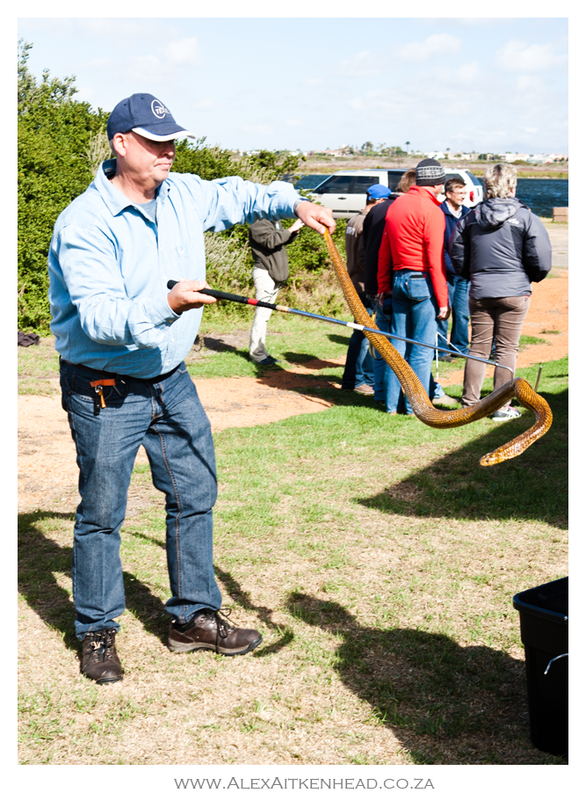 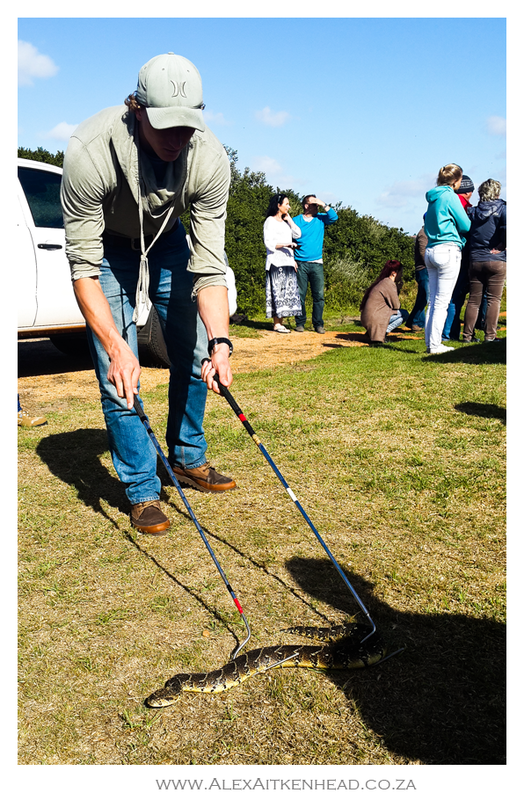 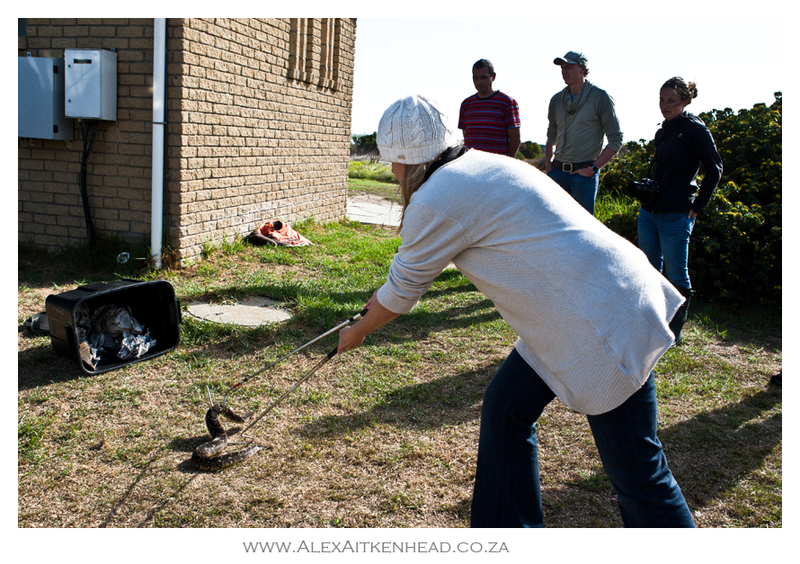 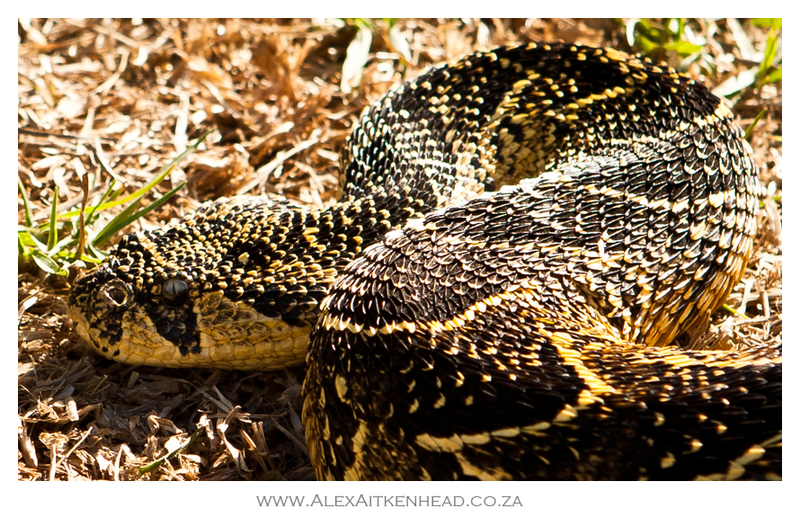 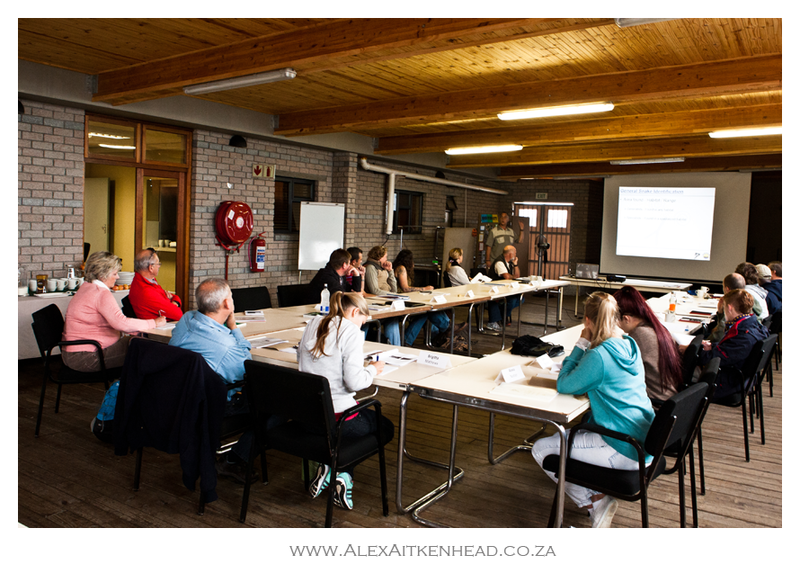 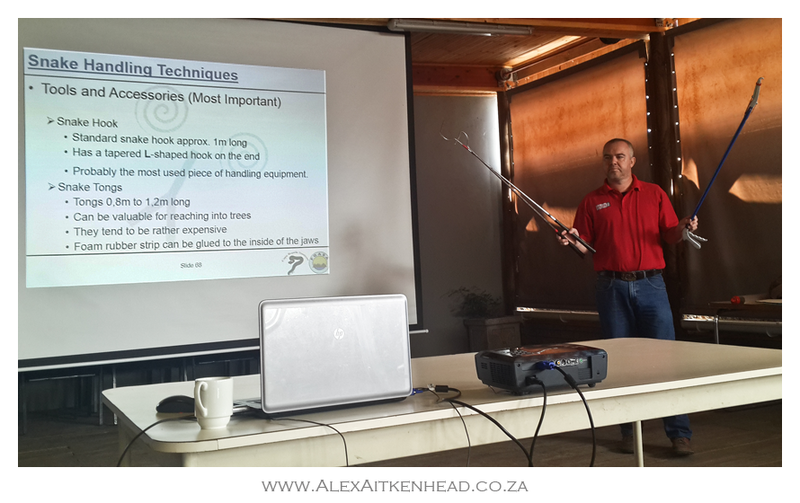 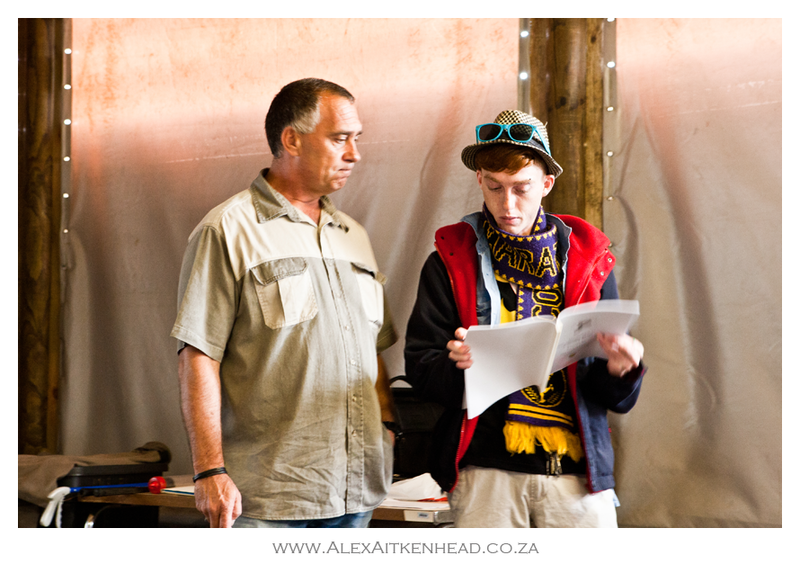 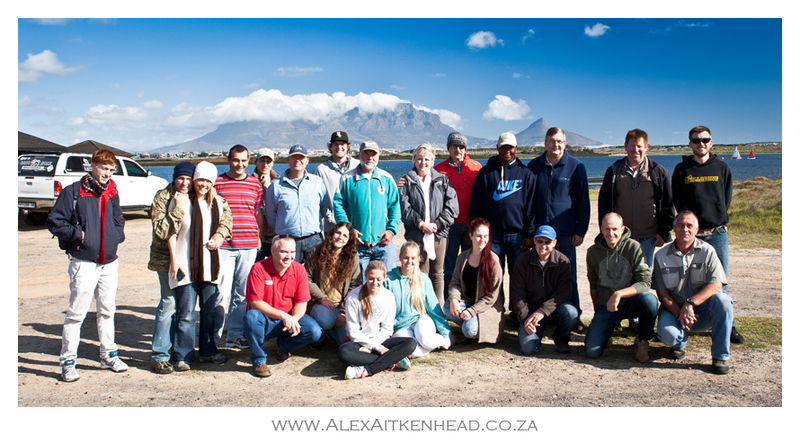 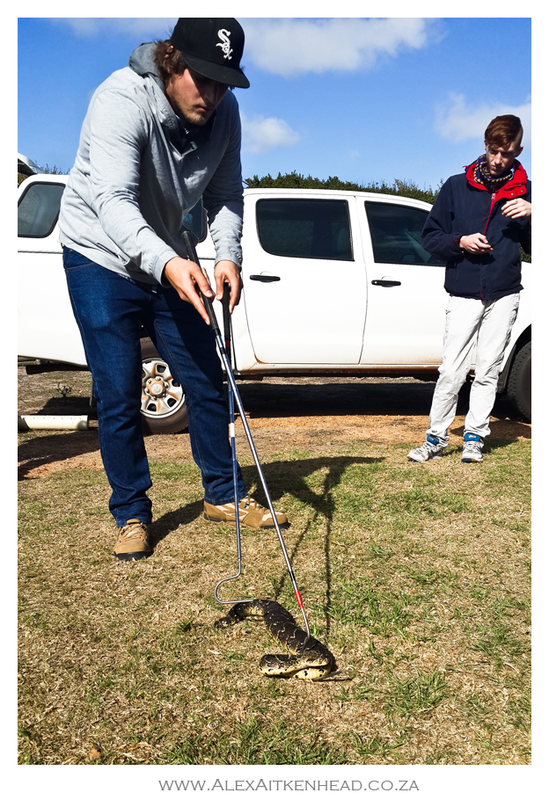 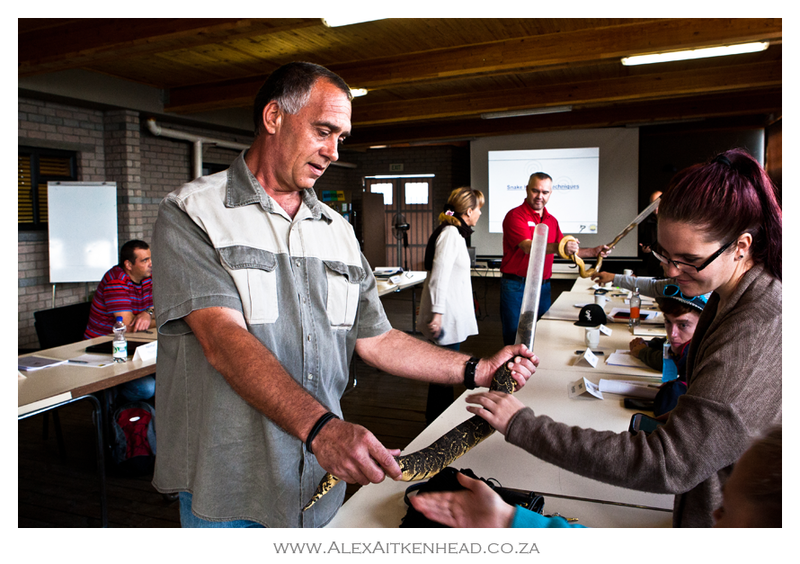 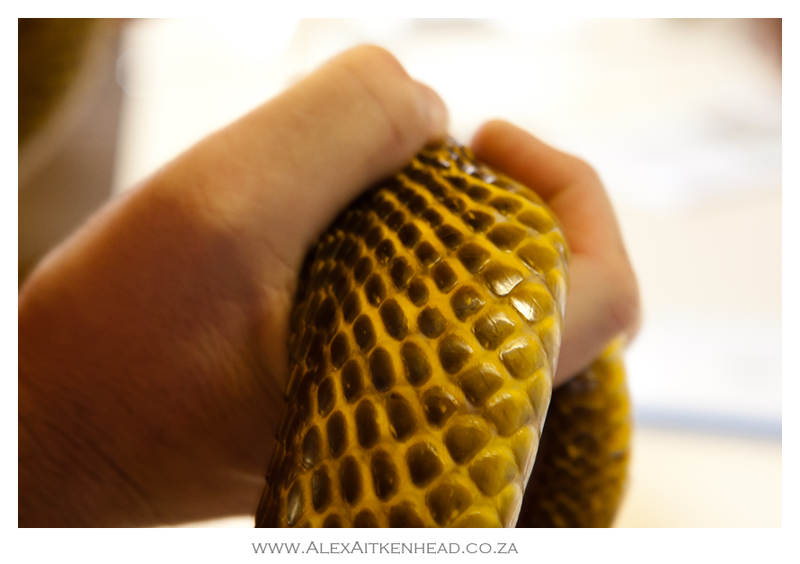 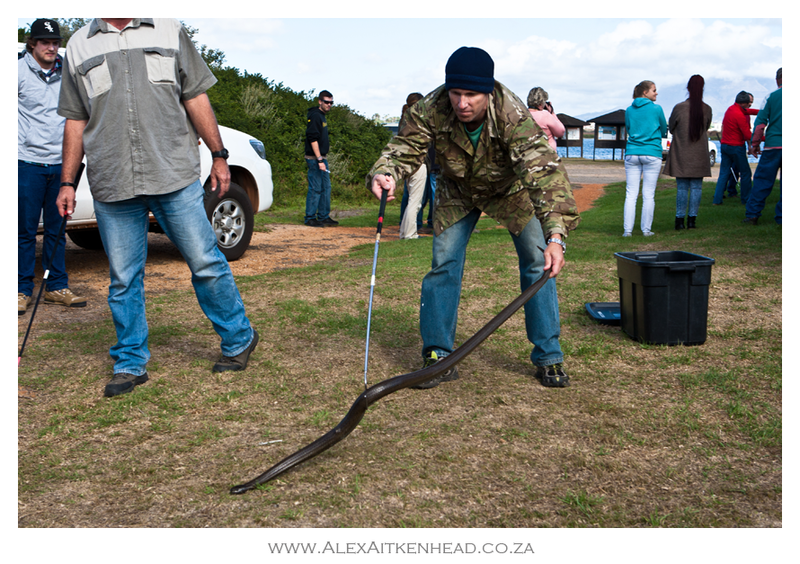 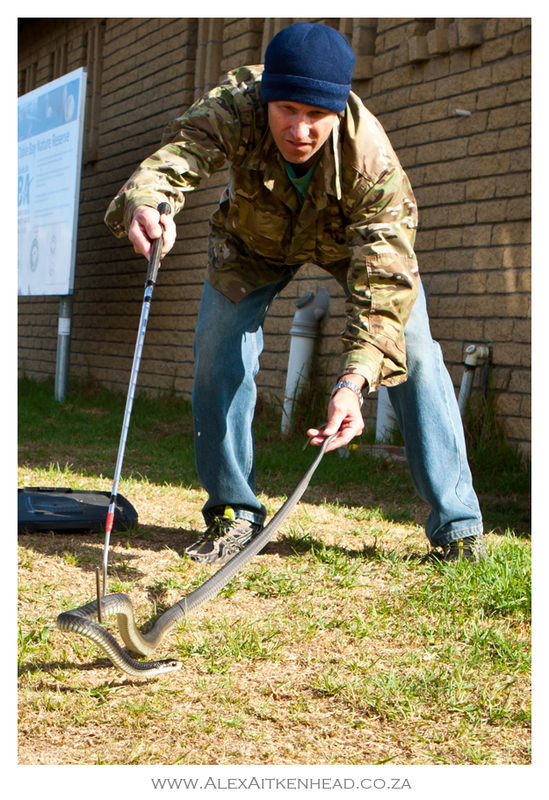 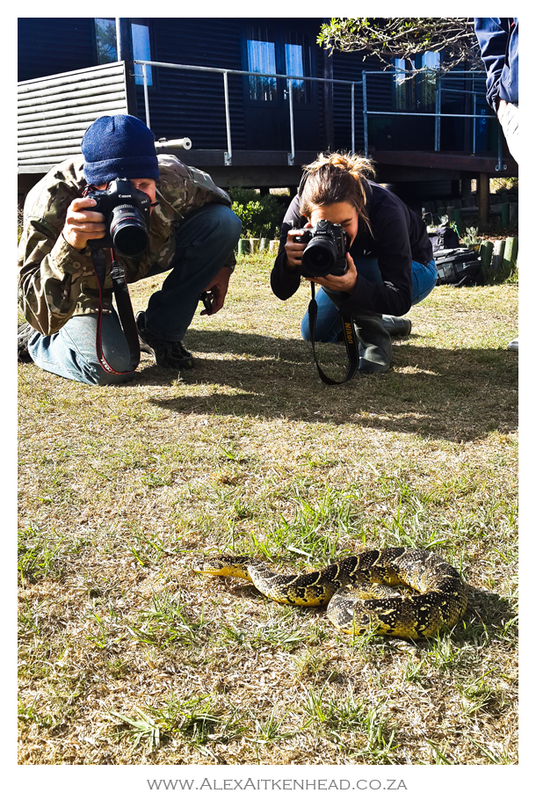 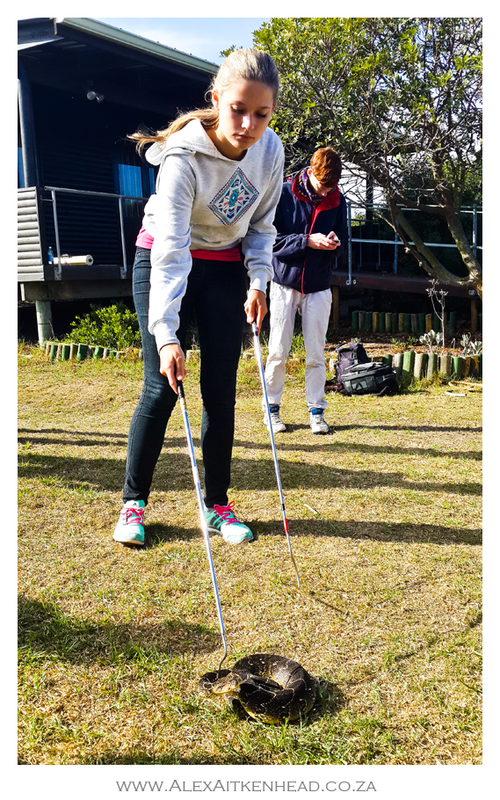 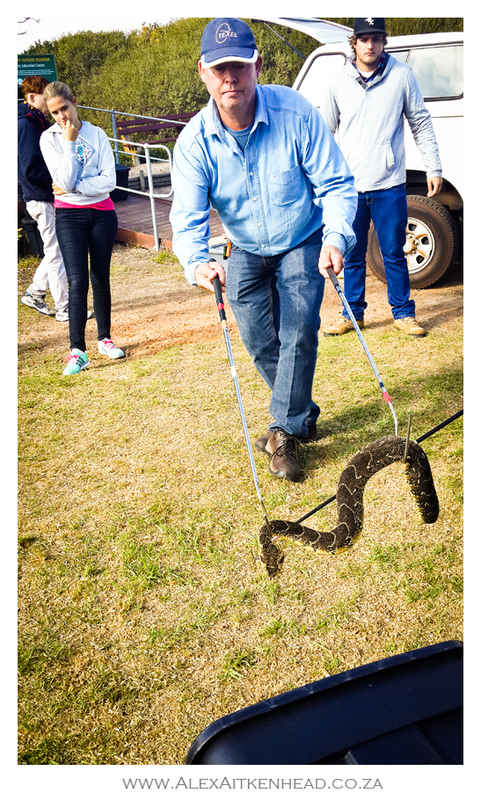 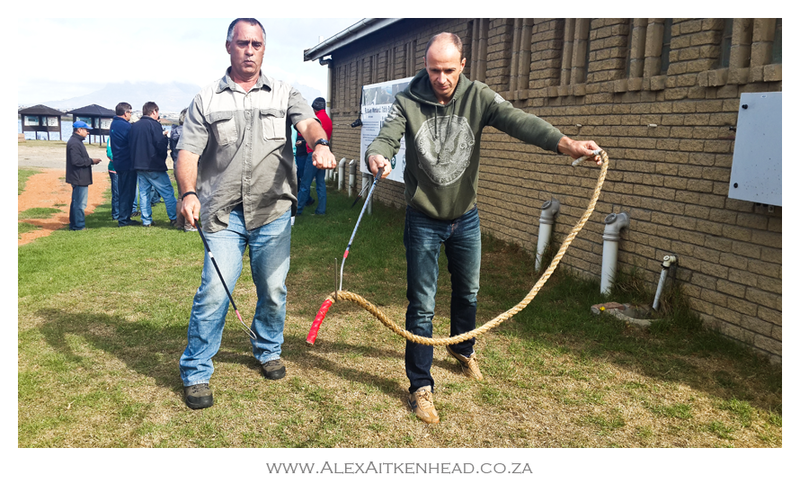 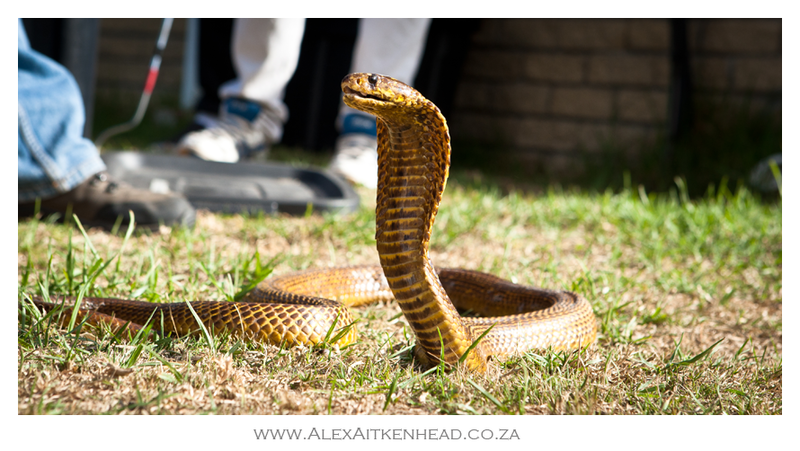 A Snake Handling and Identification course was recently held at the Rietvlei Nature Reserve in Milnerton, Cape Town. 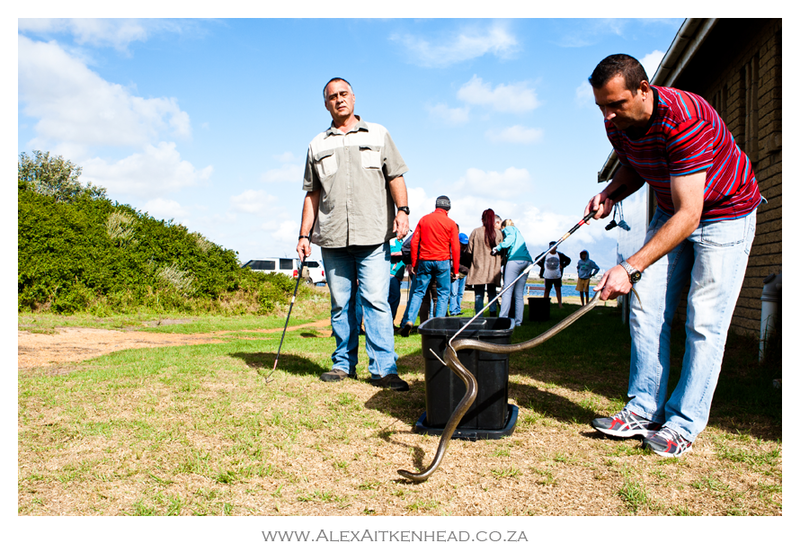 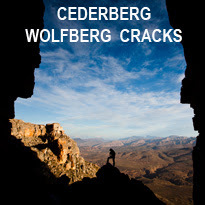 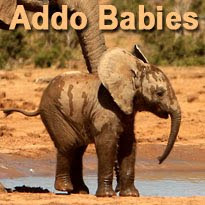 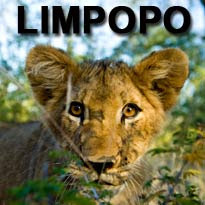 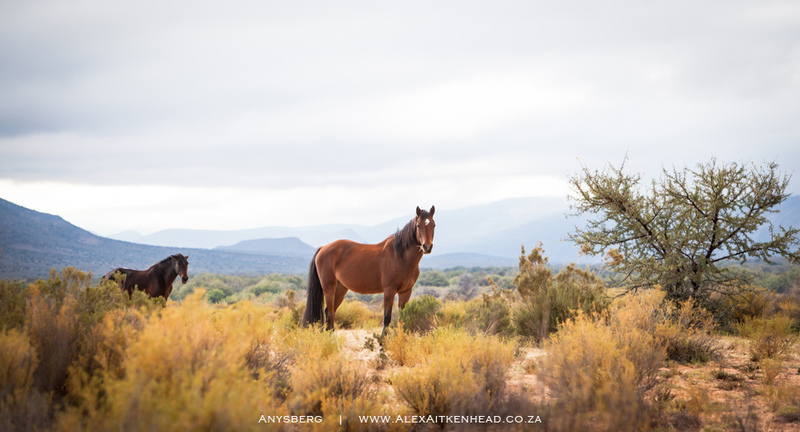 We spent the day with about 20 other enthusiastic animal and nature lovers. 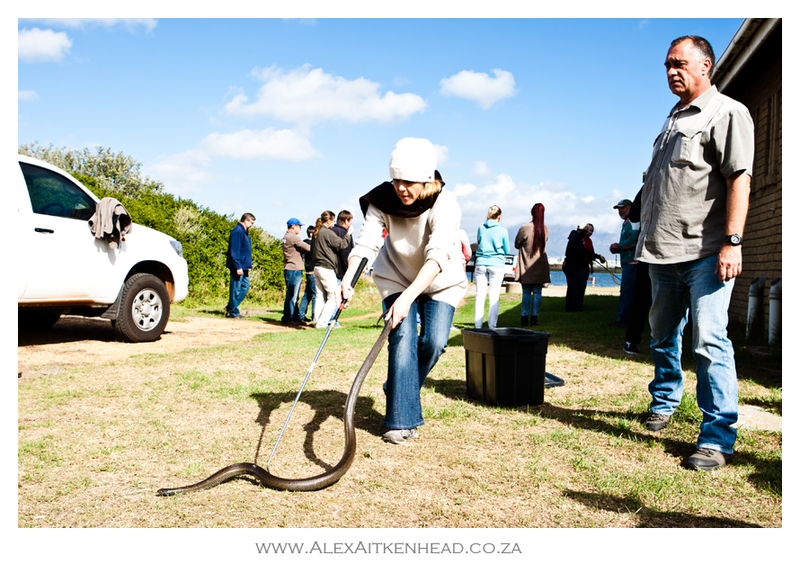 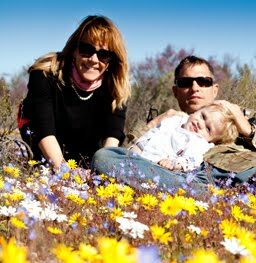 It was great to see so many other people just as passionate about animals and nature as we are.